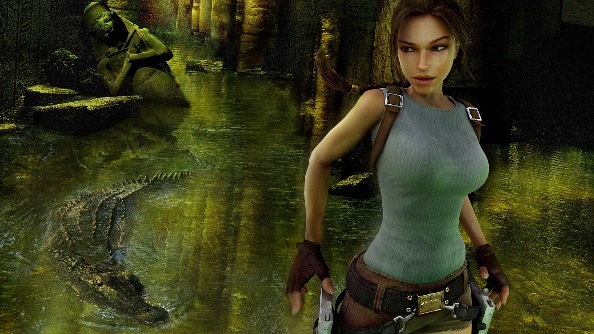 The UK government has announced a new £4 million development fund for small UK studios in order to help the country find “the next Tomb Raider”. The Video Game Prototype Fund will run between now and 2019, and offers grants of £25,000 and £50,000 to the smaller studios around the UK. The idea is to help games progress from “the drawing board and into the production”. The offer of grants of up to £25,000 to help new and young games development businesses create working prototype games. The offer of grants of up to £50,000 for a limited number of projects to take their ideas beyond the prototype phase. Talent development initiatives – this will include competitions for students and graduate teams to create and showcase new games, mentoring for businesses and individuals, and opportunities for talented individuals to work on games prototype projects. The Prototype fund will build upon a previous government-supported scheme, which was successfully run by Abertay University between 2010 and 2014. “Britain’s video games punch well above their weight internationally and we need to build on this and invest in the strength of our creativity,” said Ed Vaizey, minister for culture and digital economy.